Need more apps for your favorite device? iOSnoops can help! Here are 38 iPhone and iPad apps that have just gone free. 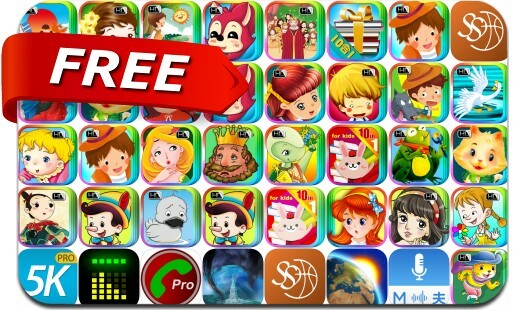 This apps gone free alert includes Force Corp., QR Code Reader, System Activity Monitor - Battery Free Memory, Studio Music Player DX, 5K Trainer, Weather Now, Multi Translate Voice: Say It, The Fox and the Grapes, The Secret of the Red Shoes and many others.